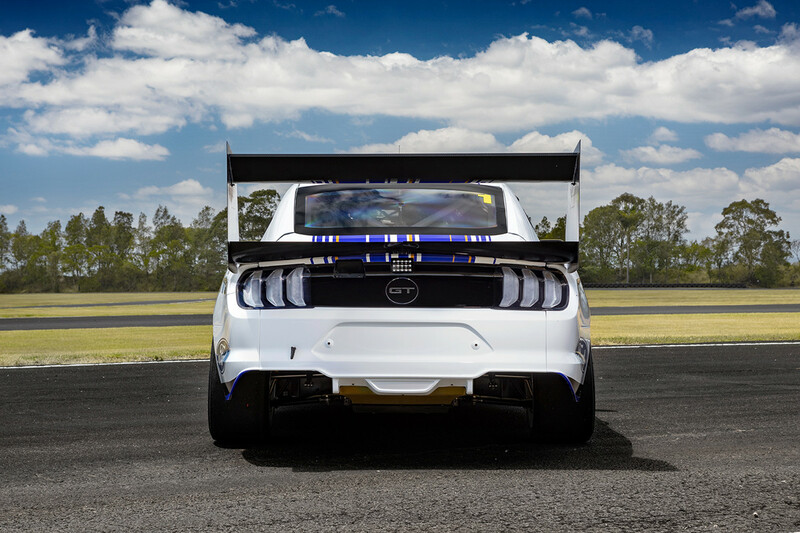 Ford Australia has released first images of the Mustang in Supercar specification without camouflage striping, as was carried during the previous development testing. 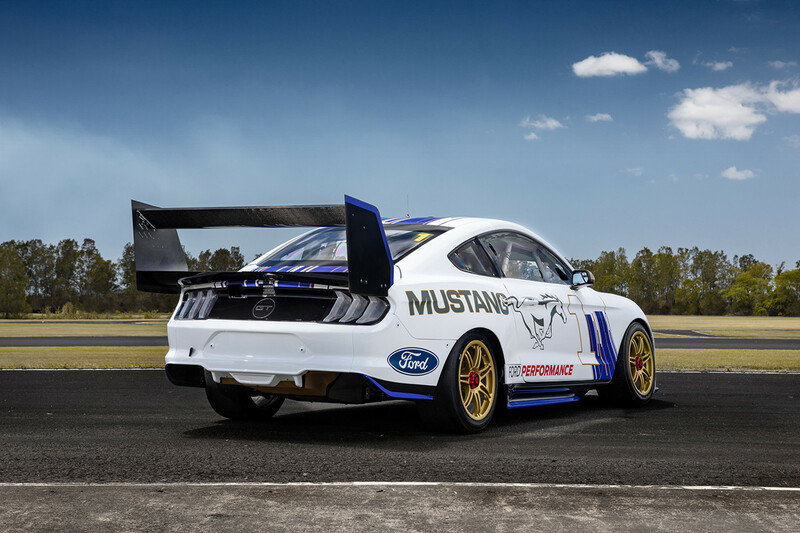 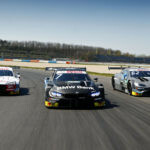 Teams DJR Team Penske and Tickford Racing will run the Mustang in the 2019 Supercars Championship and reigning champion Scott McLaughlin is excited. 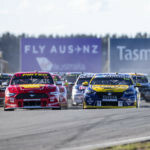 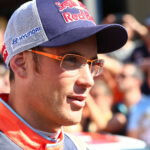 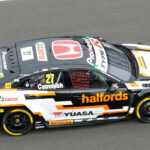 “Heading to Adelaide as Supercars champion is pretty cool,” said McLaughlin.. 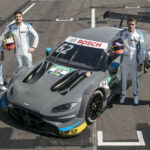 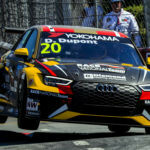 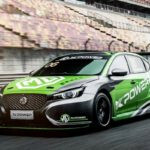 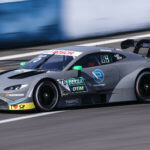 The two teams will unveil their liveries next week and hit the track for the first official pre-season test of the year at Phillip Island on February 14th. 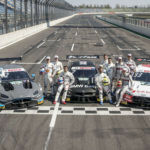 “This is an historic moment. 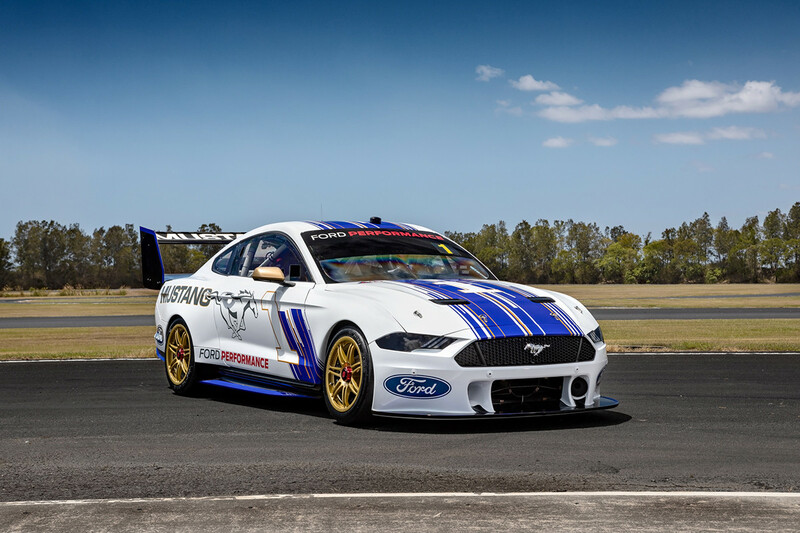 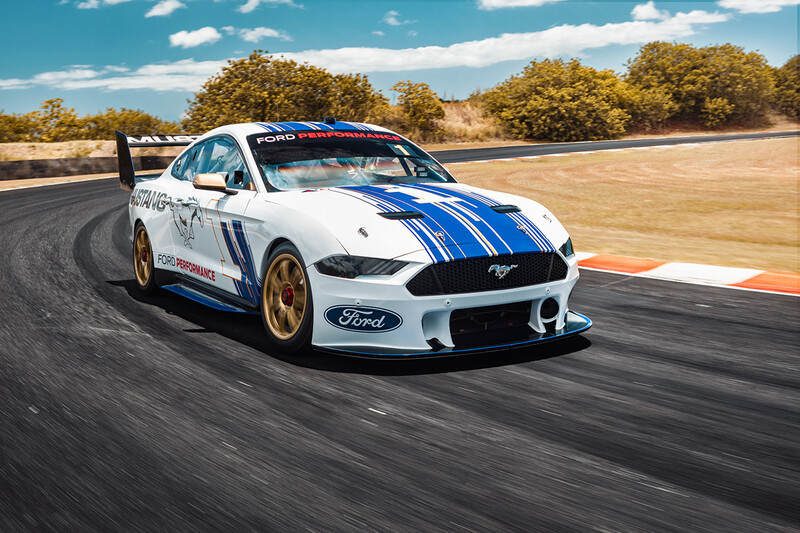 To see the project come together has been incredibly exciting for everyone involved, and today marks the start of Mustang’s 2019 season,” said Kay Hart, CEO of Ford Australia.